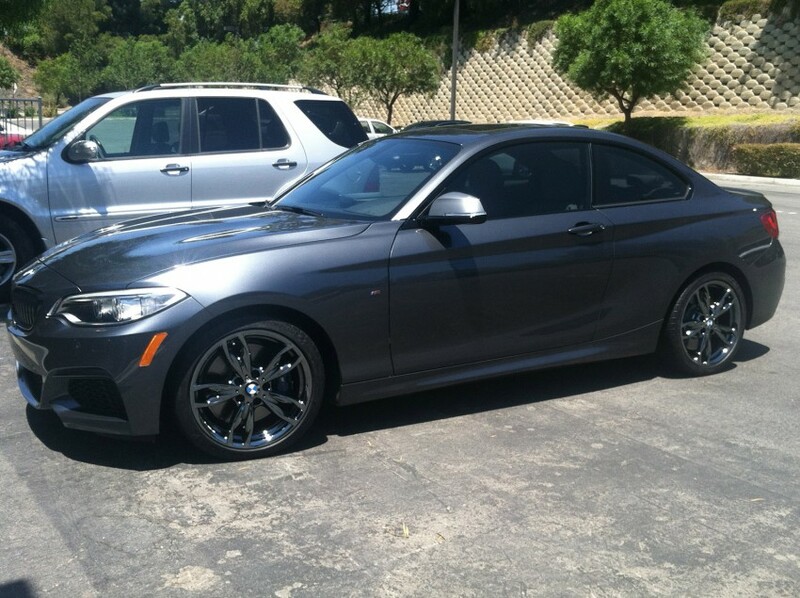 What Kind of Wheels & Parts Can be Finished in Black Chrome? Almost ANYTHING! We have developed different manufacturing techniques to produce our world-renowned Black Chrome finishes. Depending on the type of part or wheel we are working with will determine which process produces the best results. Often times a combination of these different hybrid processes will be utilized. Traditional Chrome Electroplate is the base for our non-pvd black chrome process. Our method eliminates the orange peel dilemma associated with pvd coatings. 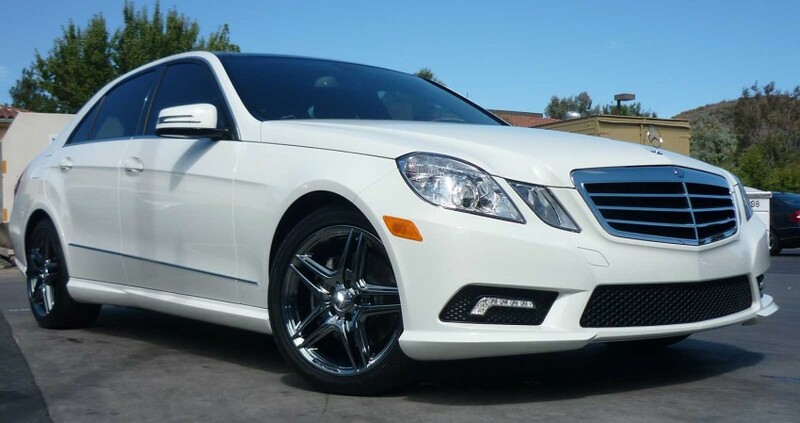 A high end automotive clearcoat is applied to protect & enhance this premium finish. 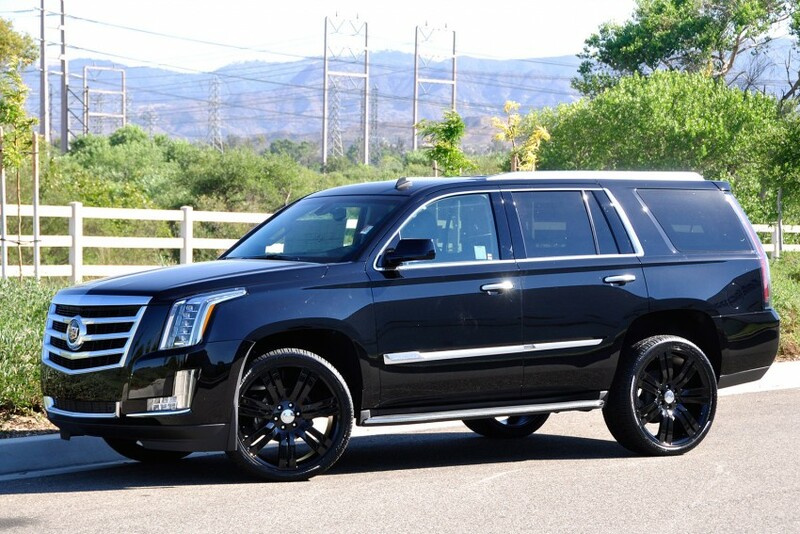 We can Black Chrome just about anything imaginable. From one-piece wheels, multi-piece wheels, plastics, metal parts, etc. 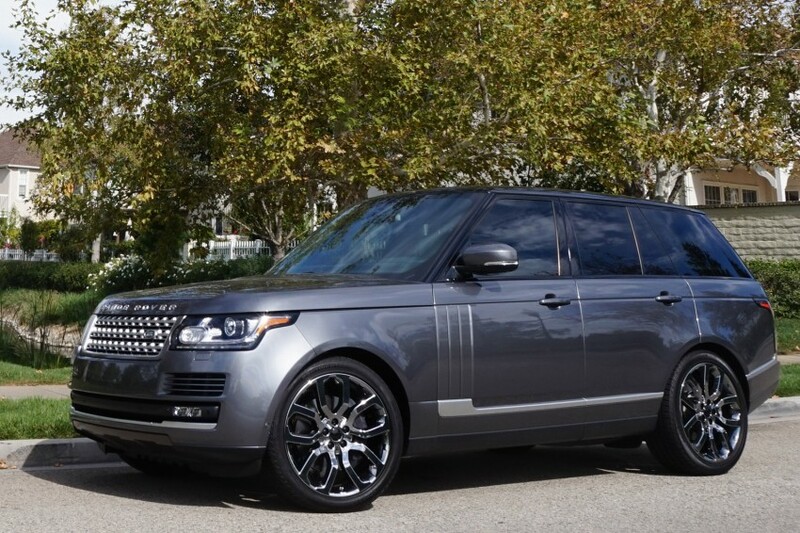 Due to Black Chrome's inherent reflective properties, light and shadows change it's appearance. Only in person can you truly appreciate this unique finish. 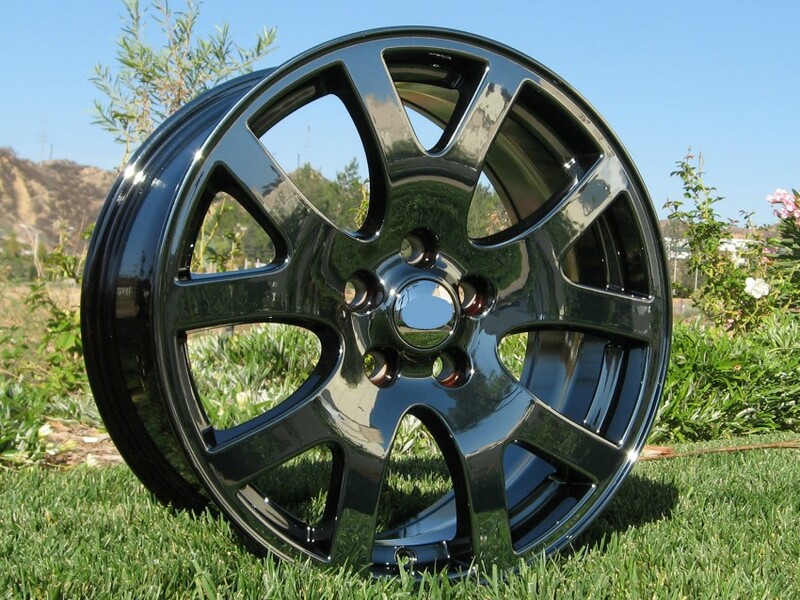 Below are examples of completed black chrome wheels, in different lighting conditions and viewing angles. The unique properties of our black chrome finish create various and unique shades depending on the lighting condition. 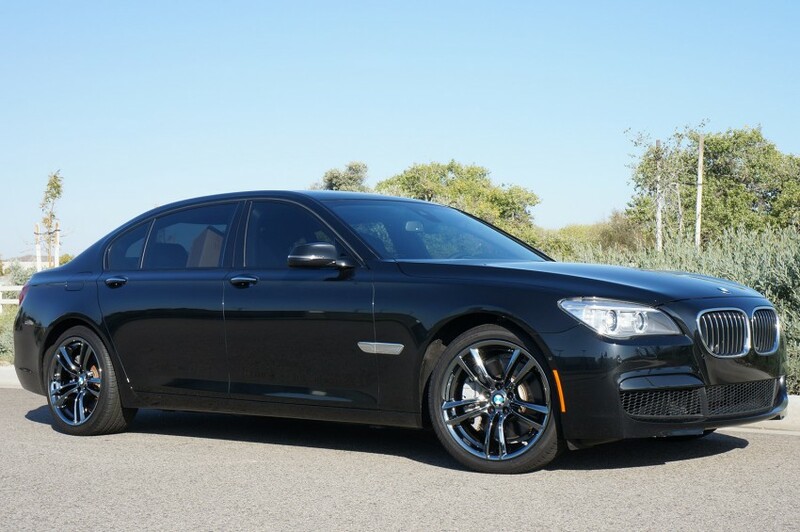 From bright reflections to an almost solid, high luster black, this finish is guaranteed to turn heads. 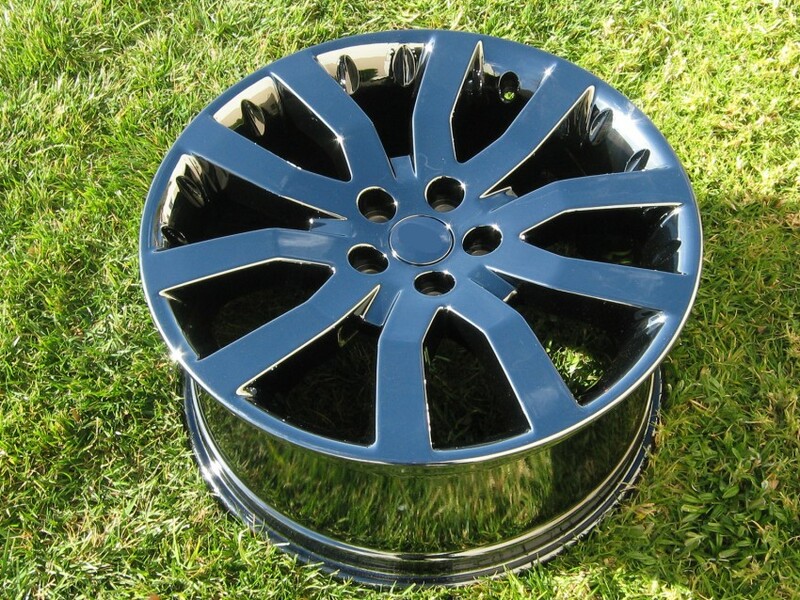 Pricing starts at $250 per wheel and varies with wheel sizing. 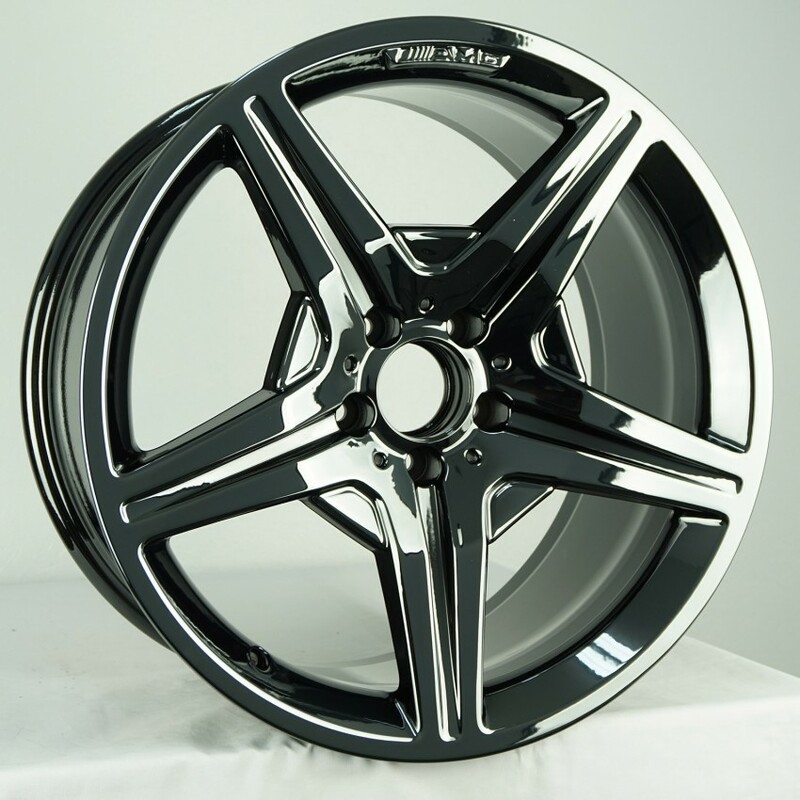 Due to the custom nature and manufacturing technique involved with Black Chrome finishing, processing time is slightly longer at approximately 15-20 business days NOT including transit time. Payment is required prior to any work being performed. 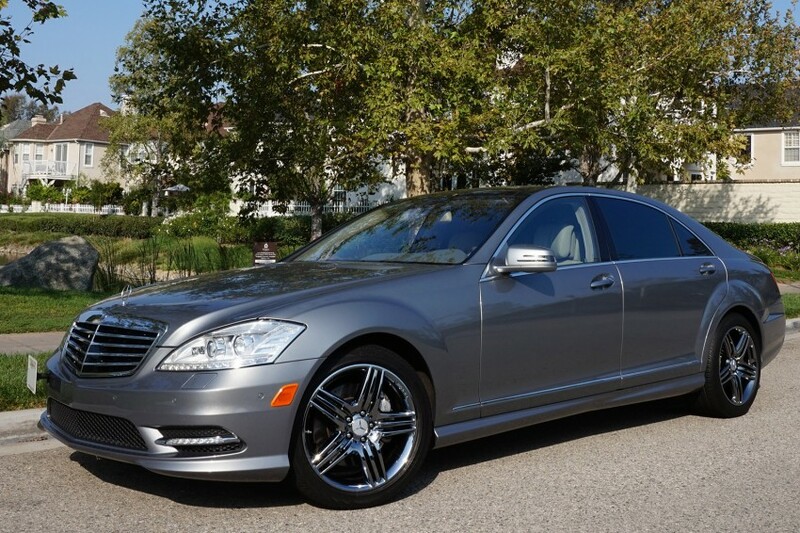 Payment for black chrome work is accepted via Personal / Company check, PayPal, Visa / Mastercard or Money Order. 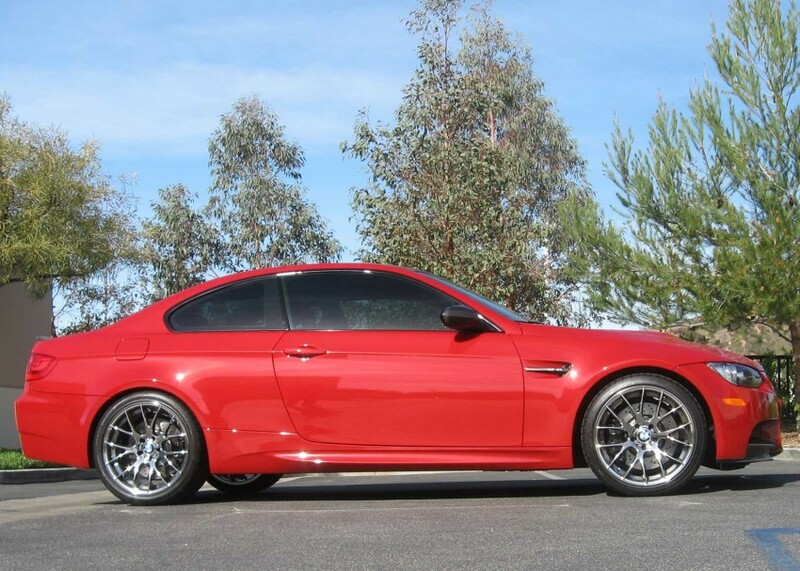 Payment can be sent along with the wheels and the Customer Instruction Sheet. This will help expedite processing time. 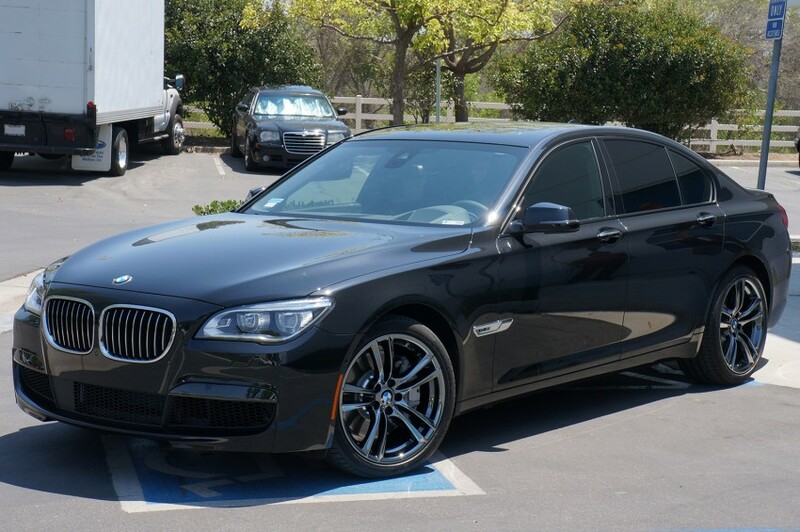 If you are unsure of the work to be performed, we can upon receiving your wheels, send you an estimate once we have determined what work needs to be performed and collect at that time. 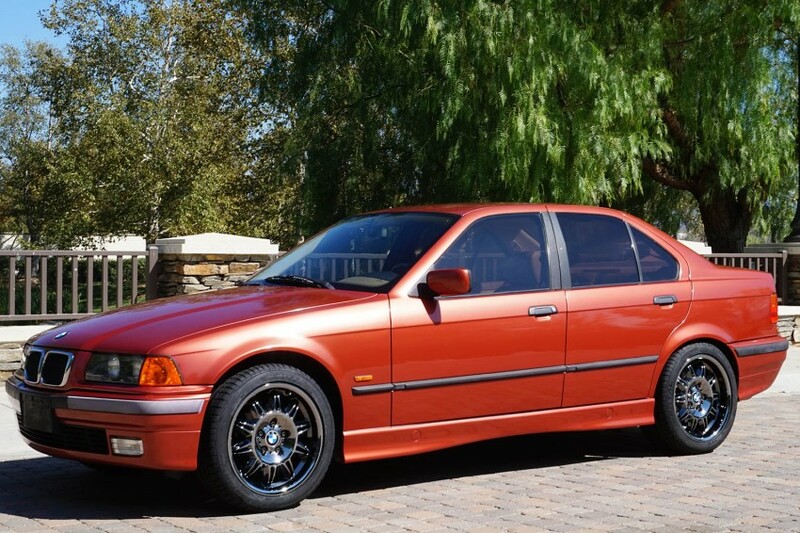 I want to black chrome my wheels? But what about my center caps? 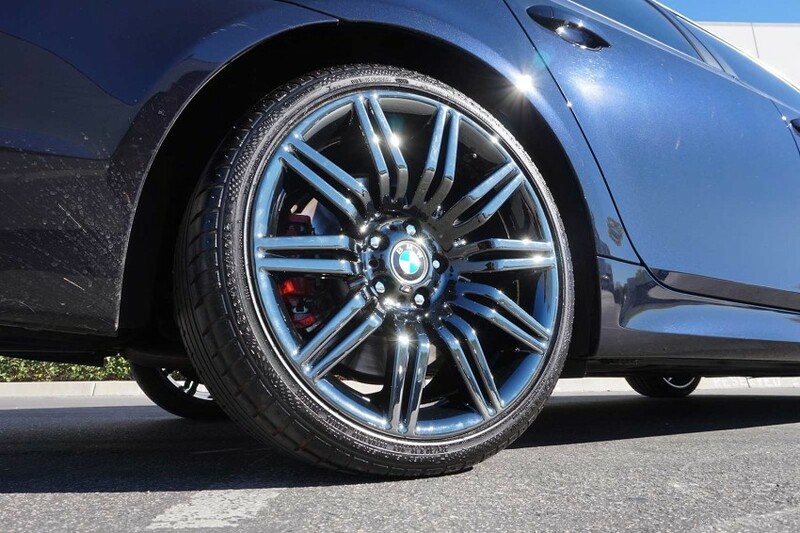 Due to the different compositions of materials used to make wheels which are mostly aluminum alloy and center caps which are primarily plastic, we are frequently asked this question. 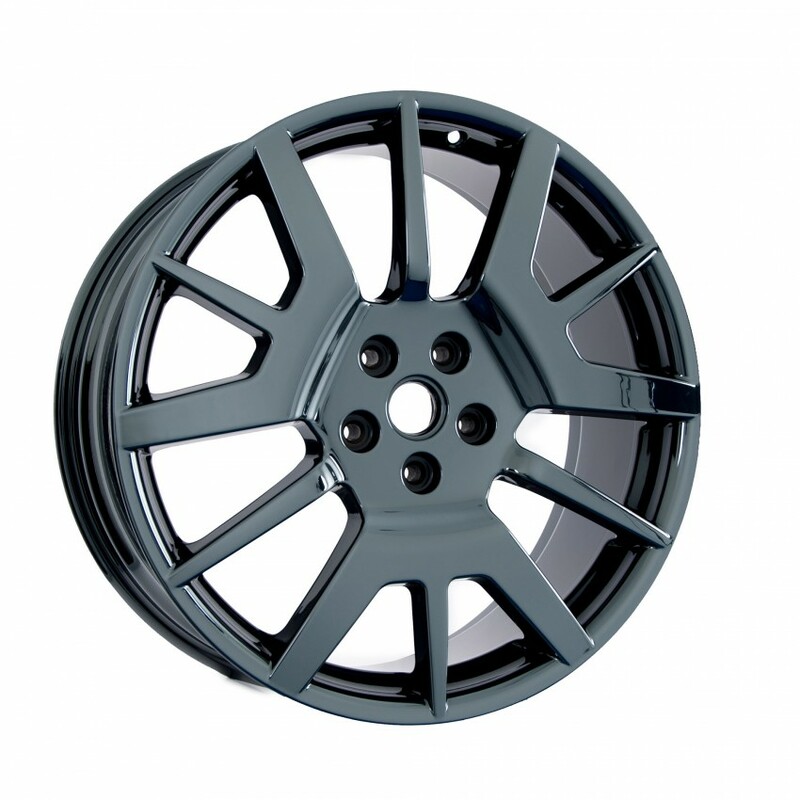 Because the materials are different, different processes are required to make the wheels and center caps match. There might be a slight differnce in color, but almost all customers are satisfied with the results. 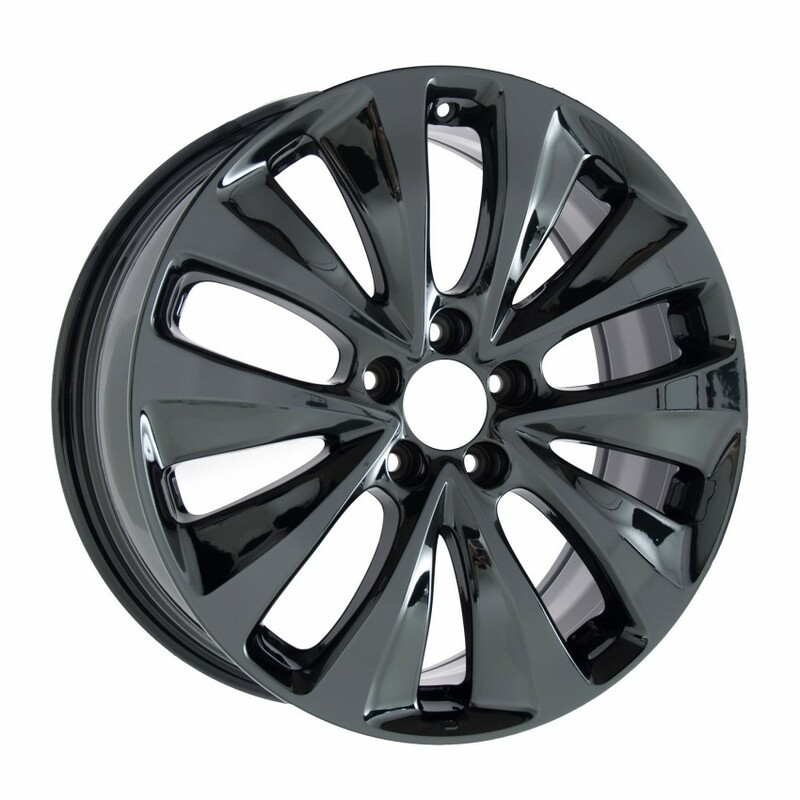 Many customers requested a deep and highly reflective luxury finish, calling it Black Chrome for lack of a better term, when in reality they are looking for a finish more like our Black Fusion. 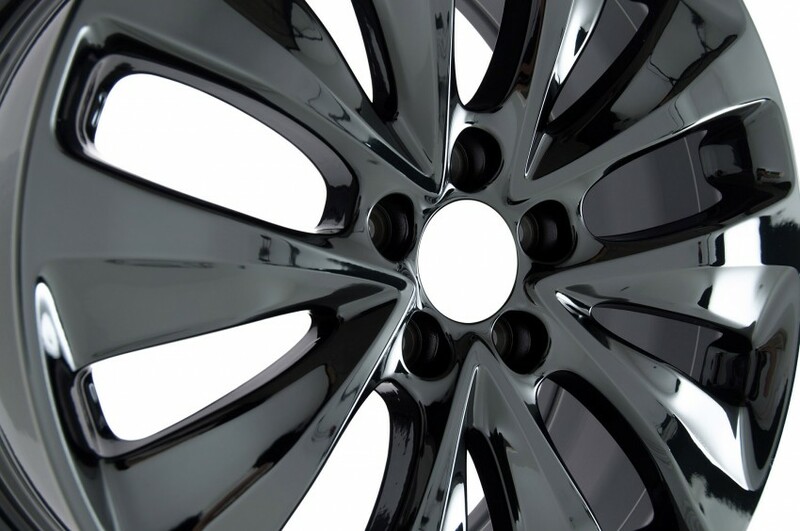 Whether you're going for a complete black out, or adding a sporty touch to your vehicle, Fusion Coating or Black Chrome may be exactly what you're looking for. 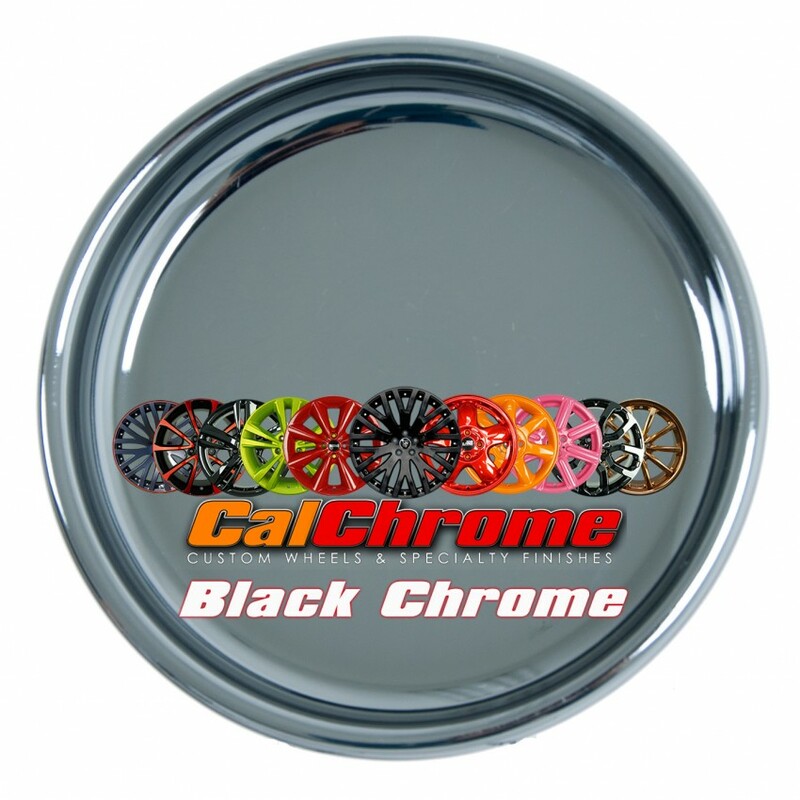 Our black chrome plating service is the best in California. Black Chrome plating for bumpers, motorcycle exhausts and much more. 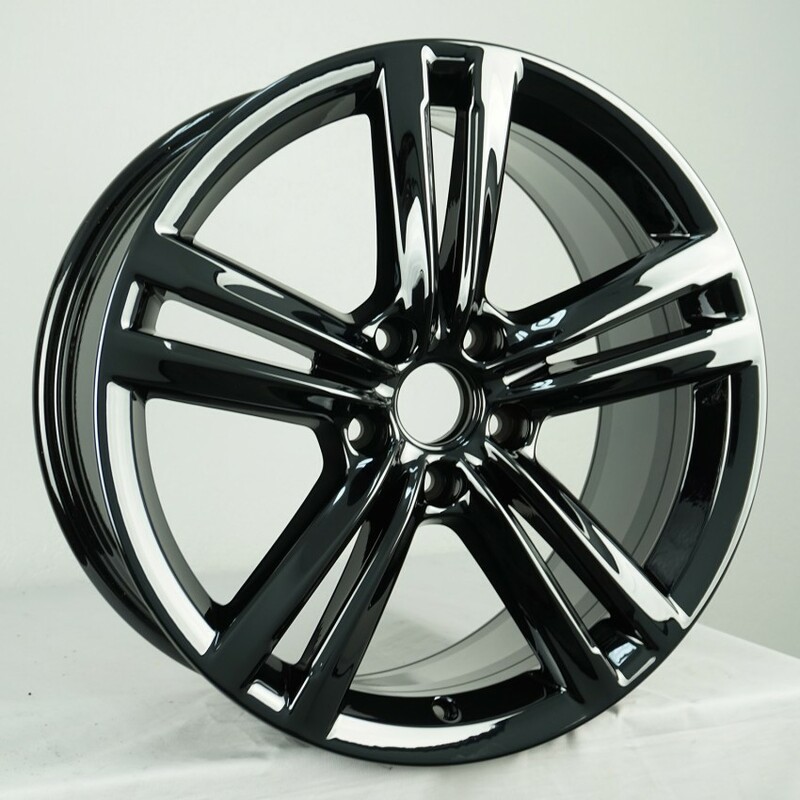 Some customers assume black chrome is the finish they wish to have on their wheels, when in reality they are just looking for something very dark and reflective. 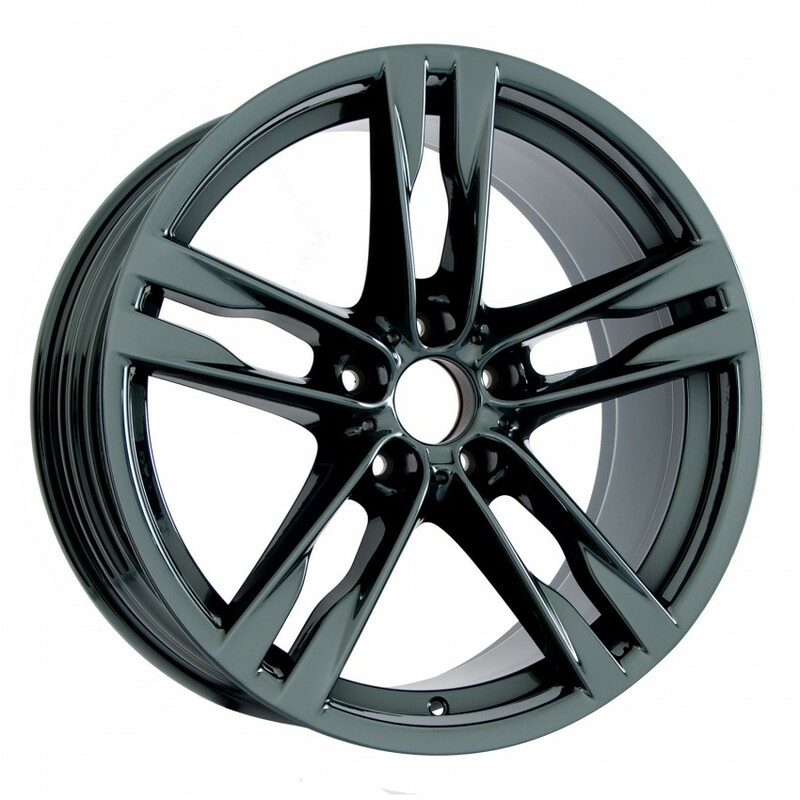 For these customers we also have available Black Fusion Coat - a revolutionary advancement in powder coating technology. This new proprietary process is a combination of Eco-friendly clean pretreatment, enhanced application methods, and Pulse Power technology. Click here to visit the Fusion Coating section. 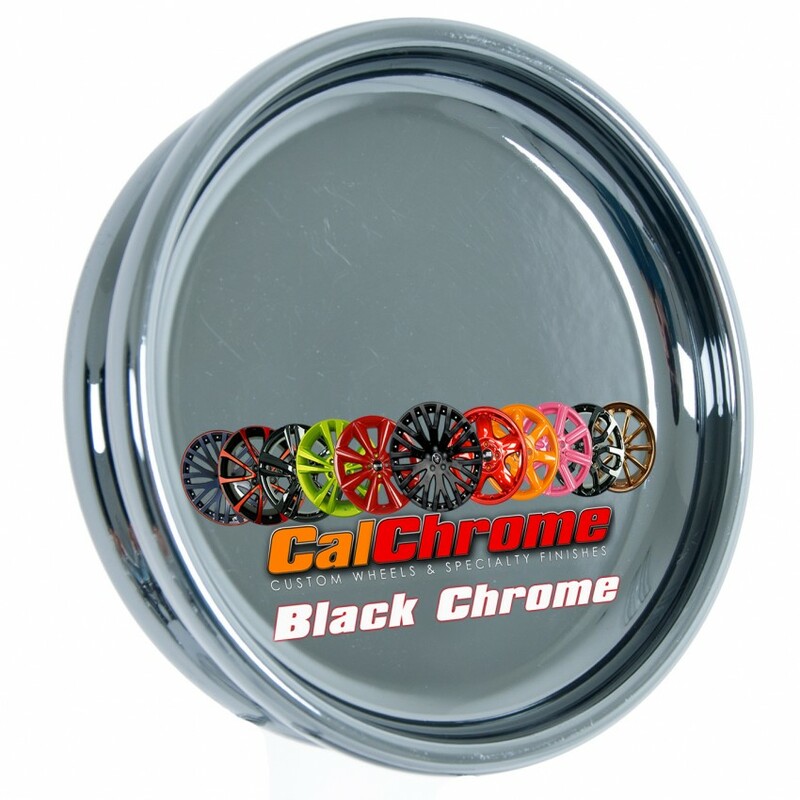 At California Chrome Wheel Inc., we have worked very hard to develop our black chrome product. 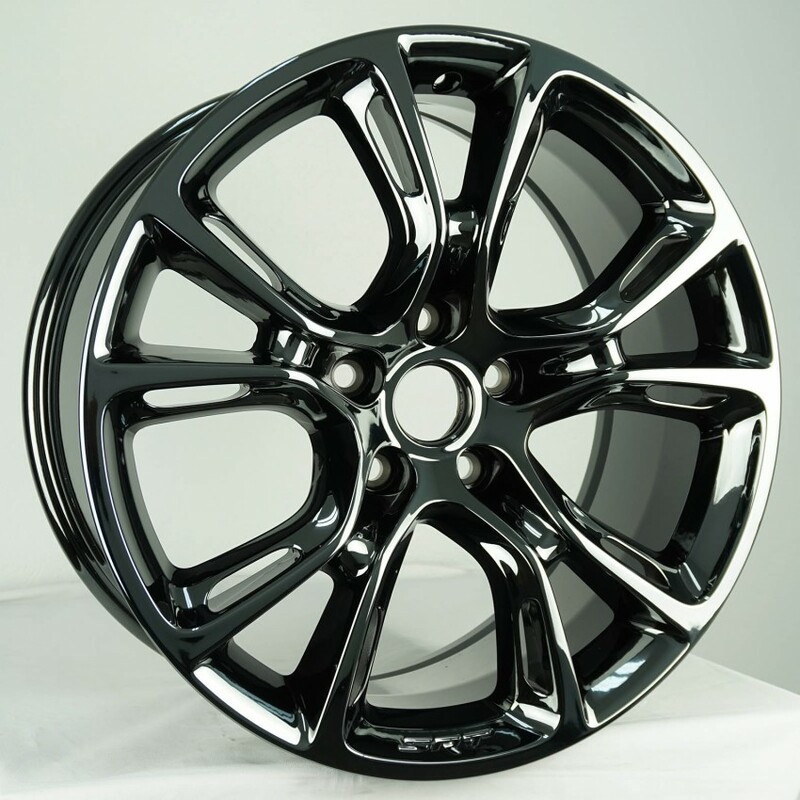 It is of utmost importance to us, that the black chrome finish be as high quality as possible, and to share in the unique properties of bright chrome. As is plainly visible in the examples above the competitors black chrome has a very poor surface quality, with pits and an "Orange Peel" texture to the entire surface, as well as a brown hue to the reflections. 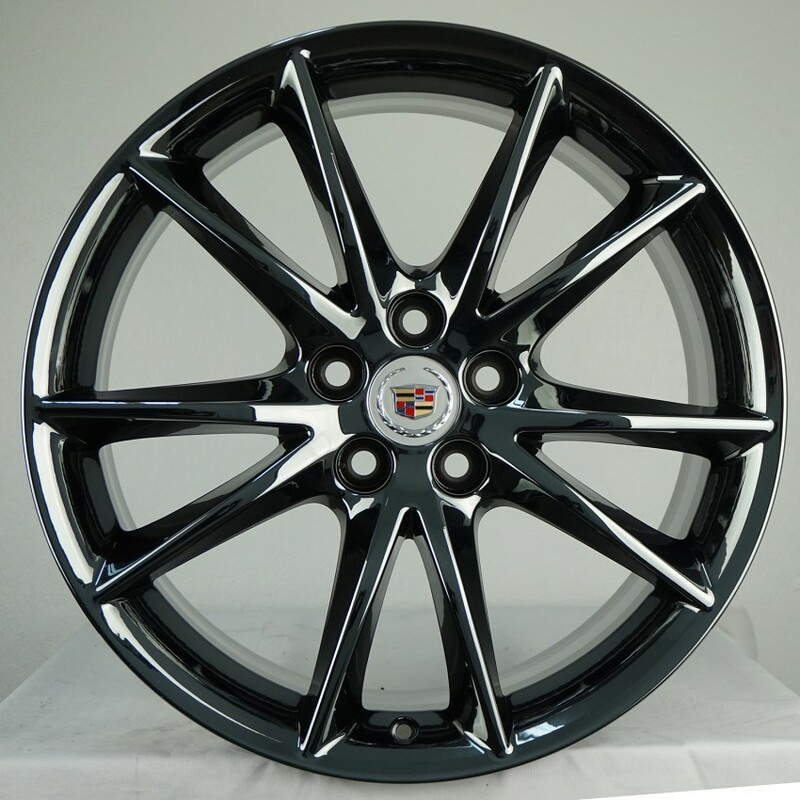 CalChrome's wheel on the other hand, has a smooth, highly reflective surface, with a luster that only comes from true chrome plating. Jay Lenos C6RS Corvette with black chrome wheels. This 600hp monster runs on E85 ethanol fuel!